The NODE 2 was made to connect traditional HiFis - or simply a set of powered speakers - to the exci.. 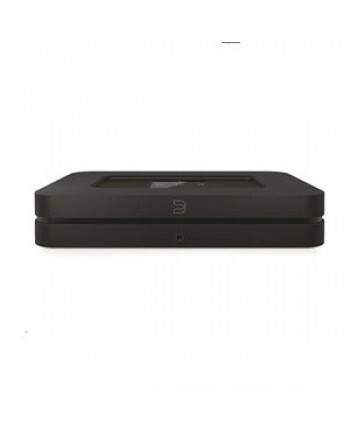 COMPLETE CONTROL FROM YOUR SMARTPHONE OR TABLET The POWERNODE 2, like all Bluesound Players, is co.. 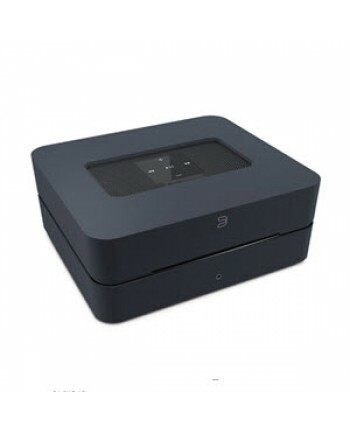 The VAULT 2 makes the Bluesound family unique in the world of wireless music systems. Rip all your ..